Lauren's talents were recognized and encouraged early in life and allowed her to develop her skills. "She has performed and/or recorded with Billy Holiday’s former pianist Mal Waldron, as well as Rufus Reid, Allen Farnham, Vic Juris, Bucky Pizzarelli and Reggie Workman to name a few. 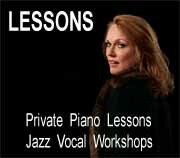 She has appeared on numerous radio and television stations, including BCAT filmed live at the "Brooklyn Sings, Brooklyn Swings Series" shown in all five boroughs and most recently on NJN Public Television’s "State of the Arts" documentary entitled “Abstractions in Music, Art and Theater” who filmed her live on location at The Cape May Jazz Festival in April 2011. 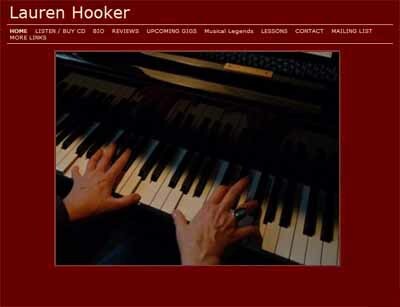 Her two CD’s have been featured on numerous radio shows across the country and abroad with a repertoire highlighting her three octave vocal range and featuring her original compositions as well as instrumental standards set to her own lyrics and arrangements." 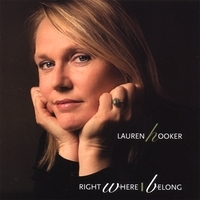 Her critically acclaimed debut CD produced by Rufus Reid and Allen Farnham entitled: "Right Where I Belong" was released in May of 2007, with Rufus Reid on the bass, Allen Farnham on piano and Tim Horner on drums and percussion. 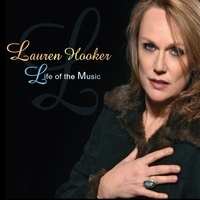 In 2010, Lauren released "Life of the Music", which was described as both "ambitious and eclectic" with "American Songbook" standards, and several of her original songs. 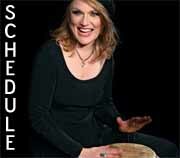 Lauren has been featured and can be heard in many major venues in the New York metropolitan area.